So the big game is this weekend. May you care. Maybe you don’t. I care only because I love football and hate to see the season end but don’t care because I could care less who wins. I won’t be attending any parties this weekend but if you are (or are hosting, you crazy person! 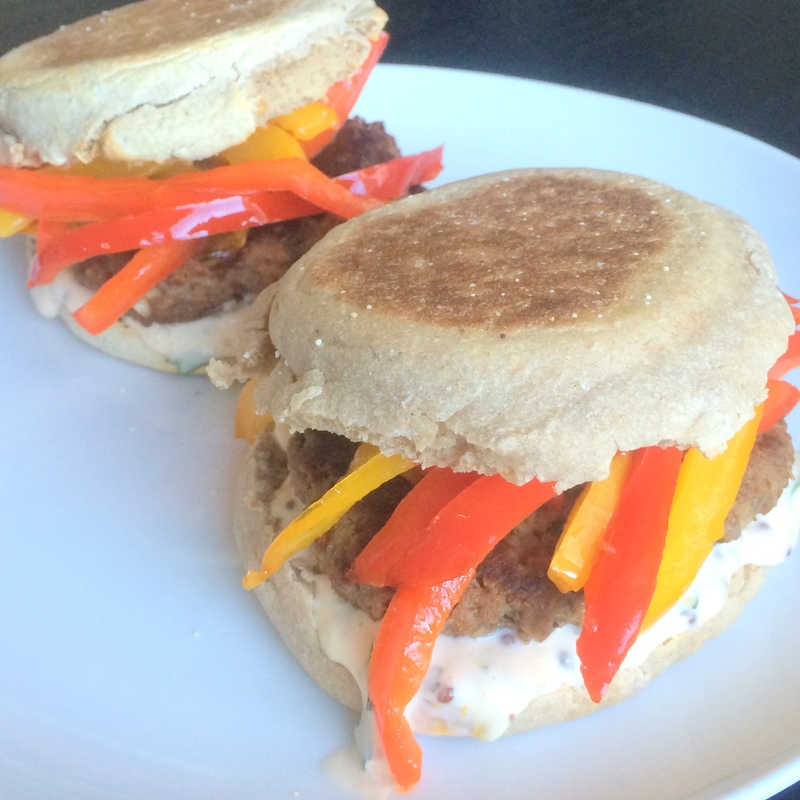 ), these Cajun Turkey Sliders with Spicy Remoulade are mighty tasty and who doesn’t love a slider for the big game? 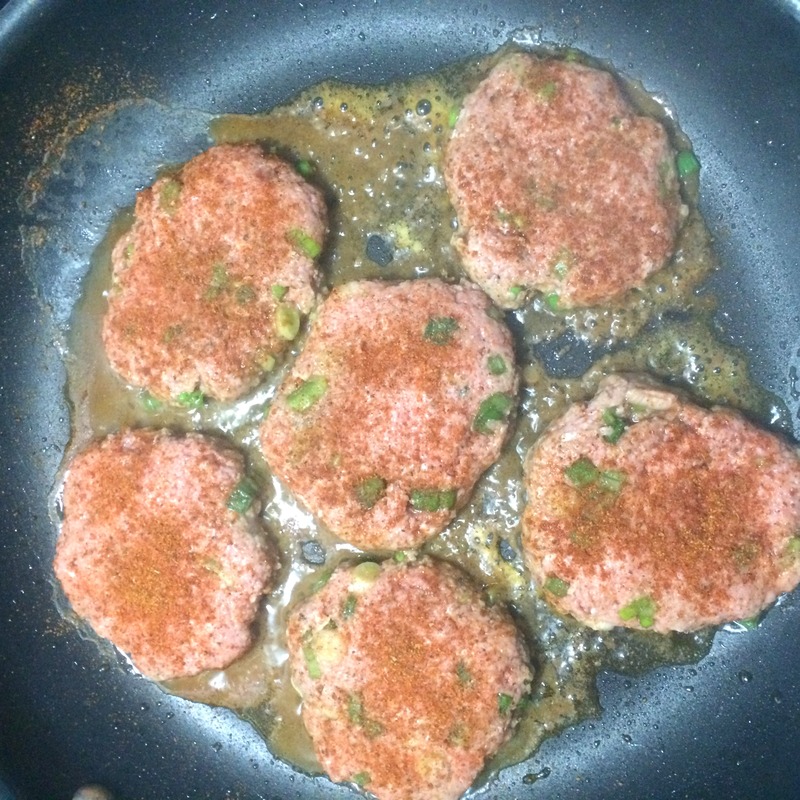 Ground turkey is mixed with scallions and hot sauce and also spiced up with a little Cajun seasoning. After being sprinkled with even more seasoning before cooking, these sliders are cooked and topped with sautéed peppers and onion adding yet even more flavor. The remoulade, which is slathered onto the bun, packs its own punch with flavors from pickle relish, spicy mustard, parsley, hot sauce, and lemon. 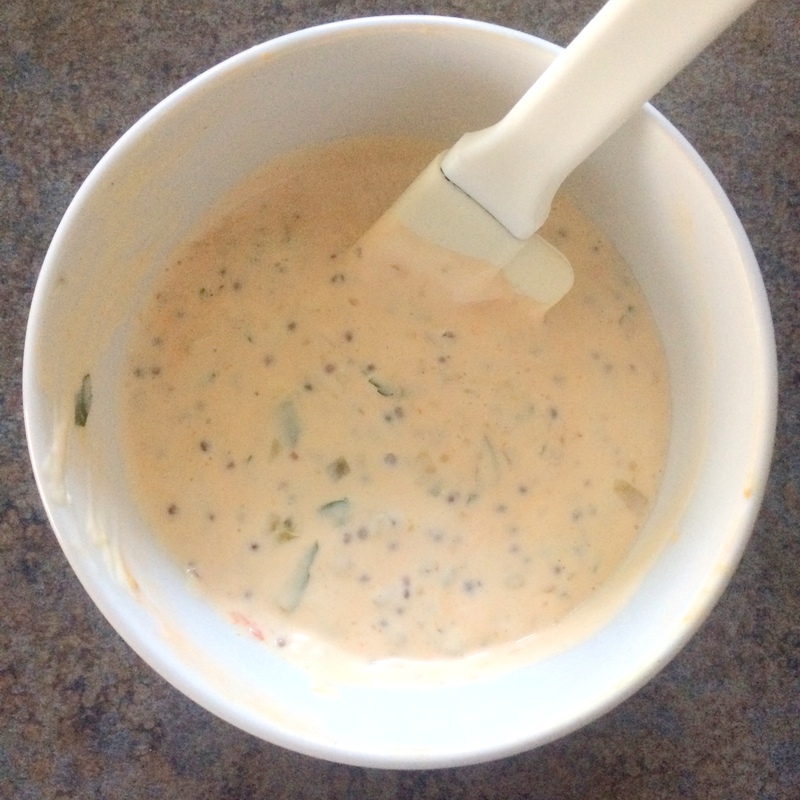 I used leftover remoulade on anything I could, that was how much I loved it. These sliders are packed with flavor and whether you make them for the game or not, they are sure to be a hit. In a very large skillet, heat 1 tablespoon of the oil over medium-low heat. 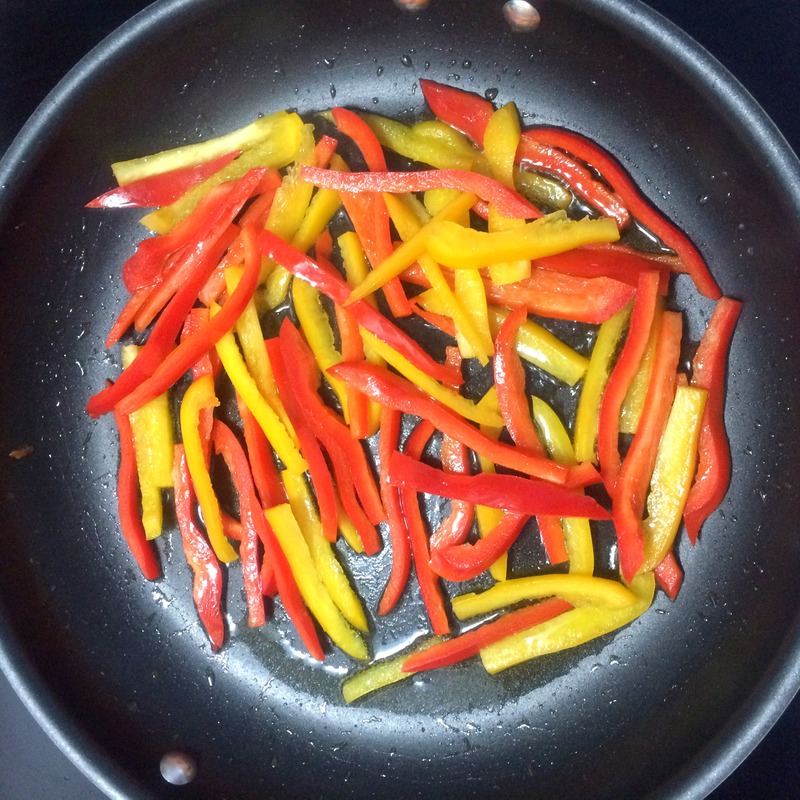 Add sweet peppers and onion; cook about 10 minutes or until very soft and tender. Remove from skillet; keep warm. In a large bowl, combine turkey, green onions, Cajun seasoning, bottled hot pepper sauce, salt, and black pepper; mix well. Form into 12 patties slightly larger than the buns. Sprinkle both sides of each patty generously with Old Bay® seasoning. In the same skillet, heat the remaining 1 tablespoon oil over medium heat. Add patties; cook about 8 minutes or until done (165 degrees F), turning once halfway through cooking time. 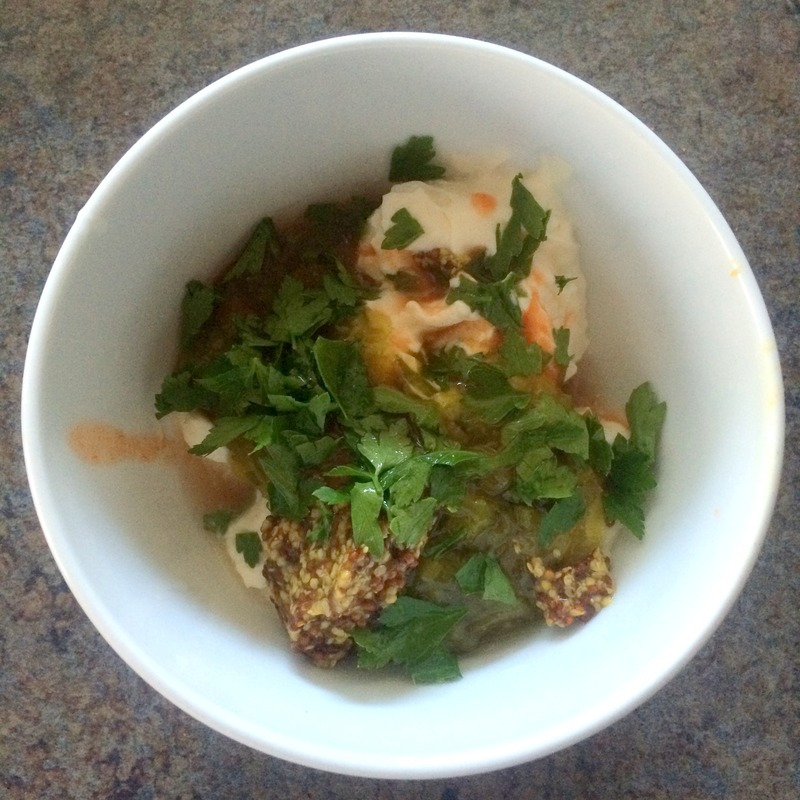 For the remoulade, combine mayonnaise, pickle relish, capers, mustard, parsley, bottled hot pepper sauce, and lemon juice in a medium bowl. 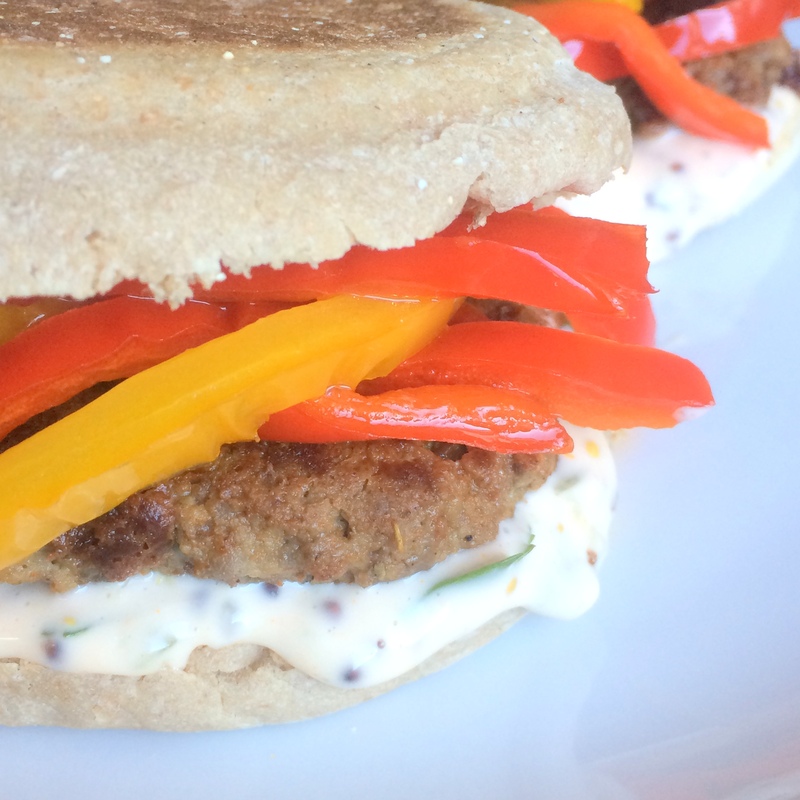 Serve in buns with sweet pepper mixture and Spicy Remoulade. Makes 12 sliders.